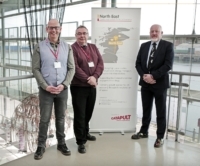 Newcastle, Northumbria and Durham universities have been awarded money to set up research centres that aim to develop experts in areas such as molecular sciences, power electronics, renewable energy and soft matter. Newcastle University alone will lead three new Centres for Doctoral Training to develop expertise in designing future cities, enabling the transition from fossil fuels to electric vehicles and designing new drugs to fight disease. 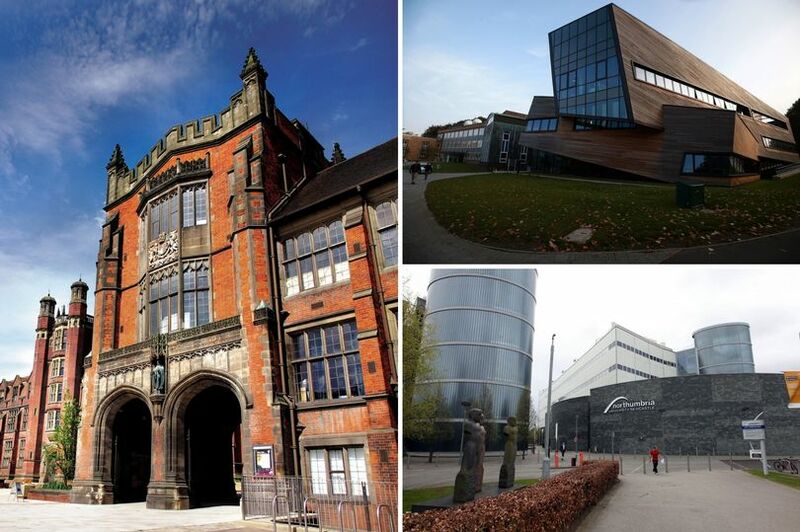 Northumbria University will work with Newcastle and Durham on a national centre for renewable energies, while Durham’s Centre for Doctoral Training in Soft Matter for Formulation and Industrial Innovation will see research into smart surfaces, recyclable plastics and new medicines. The projects are among 75 new Centres for Doctoral Training being announced by the Government which aim to improve the UK’s record on research and development (R&D) and ultimately boost the economy by turning academic research into everyday products and services. Prof Colin Bain, director of the research centre at Durham University, said: “This is a great opportunity for students who want to expand our understanding of complex materials, but who also want to work on real-life applications. The exciting all-round training programme will prepare them for a career in business or academia. Nationally, nearly £450m will today be awarded to universities around the UK in what is being described as one of the UK’s most significant investments in research. Science and Innovation Minister Chris Skidmore said: “As we explore new research to boost out economy with an increase of over £7bn invested in R&D over five years to 2021/22 – the highest increase for over 40 years – we will need skilled people to turn ideas into inventions that can have a positive impact on our daily lives.